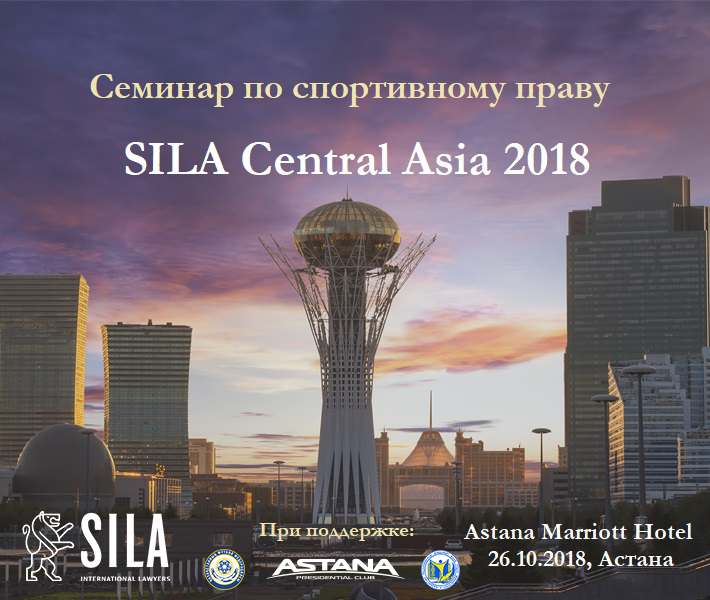 SILA International Lawyers company with the support of the Football Federation of Kazakhstan, the Ministry of Culture and the Presidential Club “Astana”. 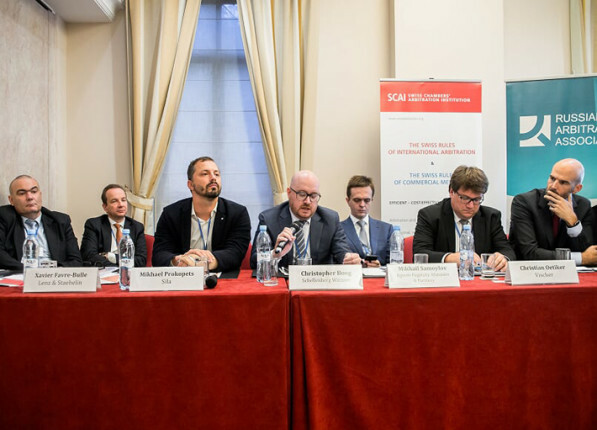 Georgi Gradev, Mikhail Prokopets, Yury Zaytsev (partners of the firm SILA International Lawyers), Maria Tokmakova (lawyer of the firm SILA International Lawyers), Kedrin Ilia (Deputy of general director for legal affairs, PFC CSKA). 16:50 – 18:00 Networking between participants of the conference, champagne and light snacks.